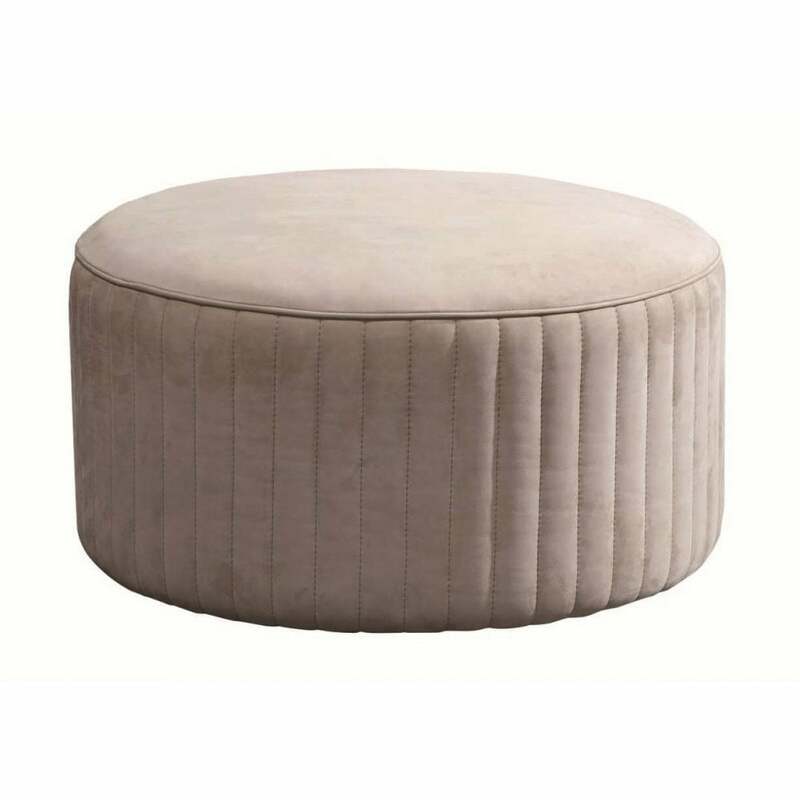 Bring a touch of Italian chic to your home with the Cobra Pouffe from the Daytona furniture range. Designed by Leonardo Danielli, this sophisticated piece is hand-crafted by skilled craftsmen in the heart of Tuscany. Upholstered in a Capitonné design grosgrain leather, the upper layer features air soft pockets covered by luxurious goose down for maximum comfort. The Cobra Pouffe works beautifully in a living space or dressing room paired with dark grained woods and sumptuous faux furs. Choose a stunning dusty pink hue for a glamorous and luxe look. The upholstery is also available in high quality fabric and leather. The Cobra Pouffe can be made bespoke to your interior requirements. Please get in touch with our team for more information and advice.